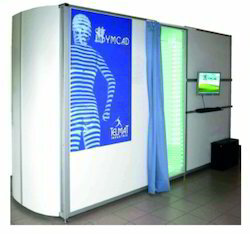 3D Body Scanner(Human Body Scanners) is a new hi-tech solution for automatically taking complete or partial measurements of the human body. 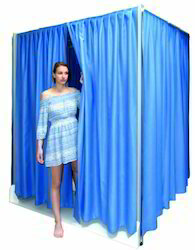 All the products are ideal solution for made-to-measure clothing businesses, for sizing clothes as well as having applications in the fitness and healthcare markets. 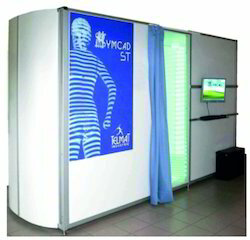 Looking for Human Body Scanner ?